COPENHAGEN, Denmark – Feb. 21, 2018 – Be My Eyes, a free smartphone app that supports people who are blind or have low vision, will now offer their customers technology support from Microsoft Corp. in 12 countries. 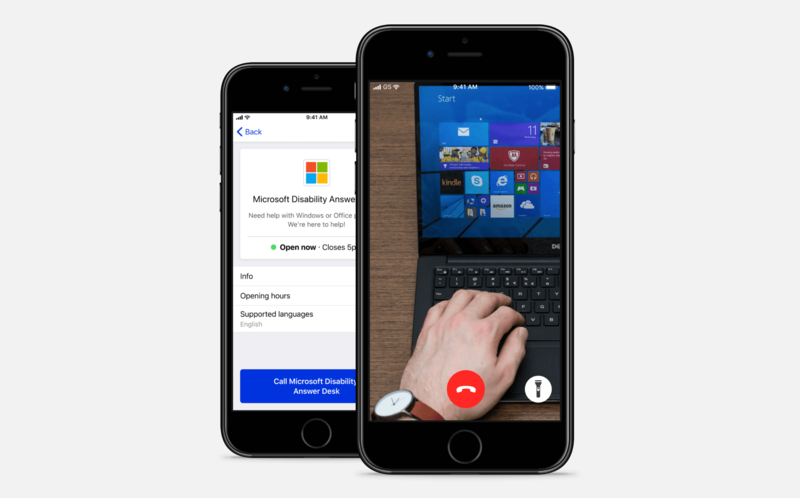 Through the new app update via the Specialized Help menu, customers will be able to connect with the Microsoft Disability Answer Desk, which offers free technical support for customers with disabilities. Be My Eyes is an app, available on iOS and Android, that connects customers who are blind or have low vision with over 850,000 volunteers for guidance and help with tasks like cooking, finding lost items, catching a bus, reviewing mail and more. As many requests to Be My Eyes volunteers are technology-related, this is a good opportunity to collaborate with Microsoft for support. 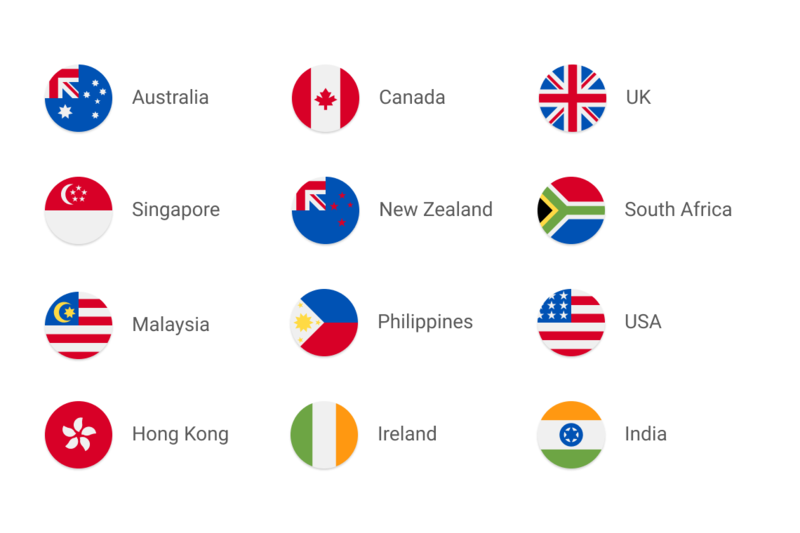 Technology support from the Microsoft Disability Answer Desk is available to Be My Eyes customers in Australia, Canada, UK, Hong Kong, Ireland, India, Malaysia, New Zealand, the Philippines, Singapore, South Africa, and the United States. Microsoft’s mission is to empower every person and organization on the planet to achieve more. As part of that mission, Microsoft’s Disability Answer Desk was created for customers who need technical support by multiple means of communication, such as phone, chat, email, American Sign Language, or video. Microsoft is the first organization offering Be My Eyes customers a direct connection through the new app feature, Specialized Help. Be My Eyes’ collaboration with Microsoft will enable customers who are blind or have low vision to receive technical assistance and provide an option for volunteers to point people to that need additional support. In the next update of the Be My Eyes app, there will be a second button added to the main screen that routes to the Specialized Help menu. Customers will be connected through video the same way they are today, but instead of reaching out to volunteers, customers will work directly with a member of the Microsoft Disability Answer Desk. “Be My Eyes provides a new and innovative way for our customers to get technical support,” said Neil Barnett, Director Disability Answer Desk, Microsoft. “With a simple tap, customers can access the Disability Answer Desk from their phone to get the help they need with Microsoft products and services." Be My Eyes is on a journey with Microsoft to help more people utilize technology as a means of empowerment to achieve more in their daily lives. Be My Eyes welcomes feedback about what other customers of companies want added into the Specialized Help menu and look forward to bringing unique services to the community. Be My Eyes is a free mobile app for iOS and Android designed to bring sight to blind and low vision people. 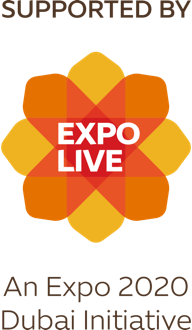 With the press of a button, the app establishes a live video connection between customers and sighted volunteers. Every day, volunteers are lending their eyes to solve challenges both big and small in the lives of the blind and visually impaired. With over 900,000 users across 150 countries, Be My Eyes has grown to become the largest online community for the blind and low vision people. The app harnesses the power of generosity, technology and human connection to help blind and low vision individuals lead lives that are more independent.